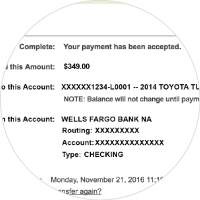 Online Banking Tip: How to make payment from another financial institution. Log in to online banking. 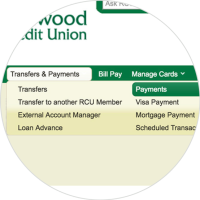 From the main menu, select Transfers & Payments. Select the loan you want to pay. 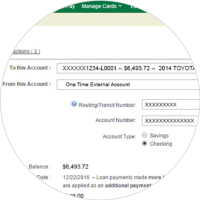 Select “One Time External Account” OR if you already have an external account set up, choose the existing account. 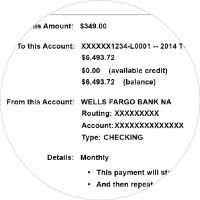 Enter the routing number, account number and account type.